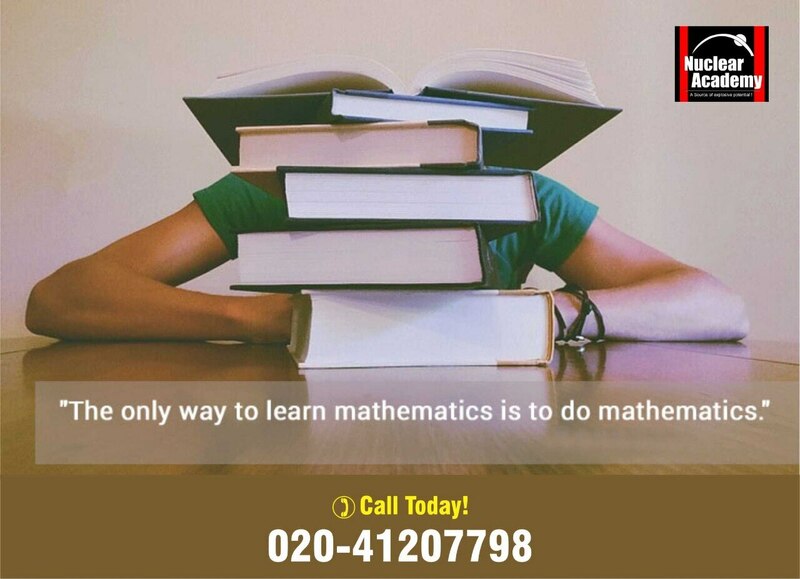 Nuclear Academy provides 11th, 12th Maths coaching classes for all mathematics solution. Here we employ well qualified, knowledgeable and result oriented faculties. We aim to train students to make them extremely competitive and achievers in all spheres of life. Our institution helps you to build up a successful career. Nuclear Academy has recently launched U-tube channel where video lectures are being uploaded.